Lil Durk doesn't wait long between releases. Lil Durk is up to something. He’s been steadily releasing tracks recently, and “If I Could” might be the best one yet. The Chicago emcee gets extremely real on the track. Durk raps about the messed up things he experienced “as a kid growing up,” including police brutality, bringing guns into school, and seeing his father locked away for a 23 year sentence. C-Sick produced the dark beat. It features booming bass, a ghostly vocal sample and trap snares. 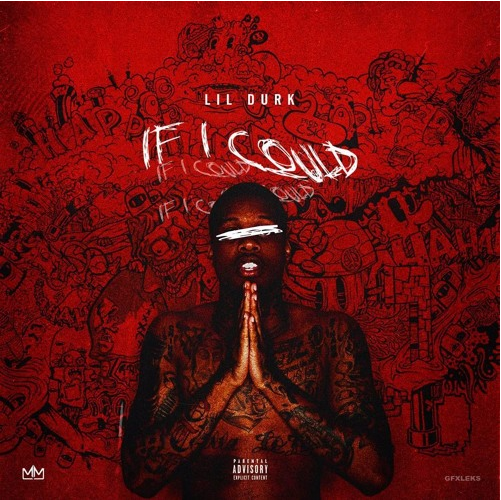 Listen to Lil Durk’s other recent song “With Me,” and be on the look out for more from him.